First of all, I would like to thank Sarah from Mustard PR for sending me these out to review. 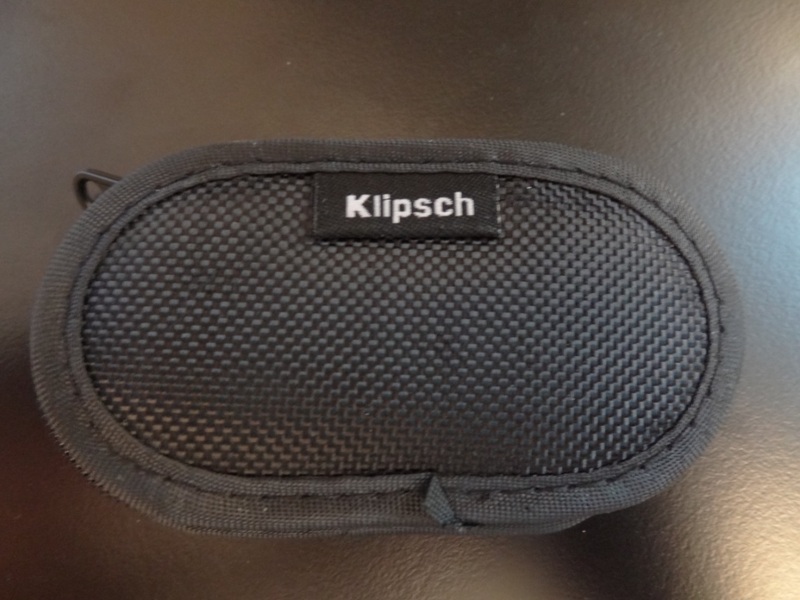 I first glanced on the Klipsch S3M’s at the Digital Summers event in London. 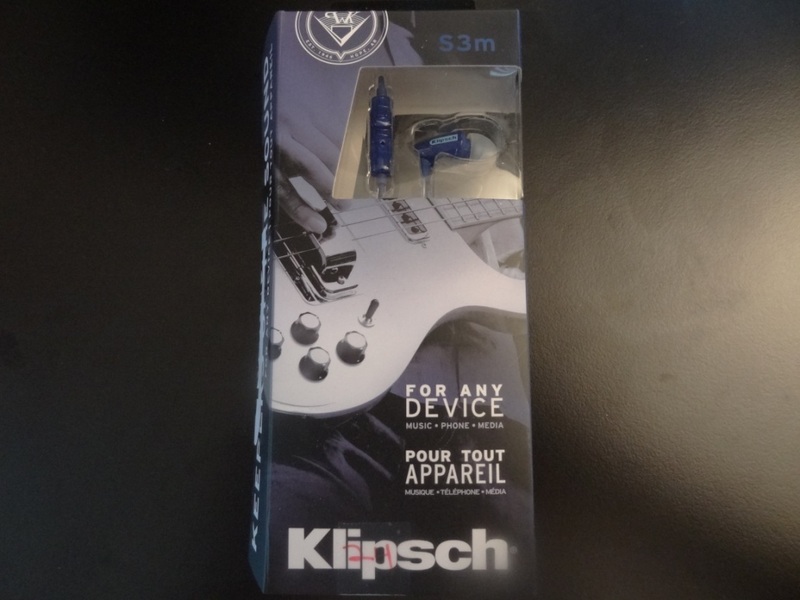 I was immediately intrigued by them, due to my good impressions of the S4’s that Klipsch has built a good reputation around, in the earphone world for low-priced, but very well performing earphones. Thus, I wanted to review the S3M’s in a more controlled environment and compare them to the impressions I had of the S4’s. The S3M’s can be purchased from sellers such as AmazonUK and are priced at £40. The S4’s, their bigger and older brothers can be found also on AmazonUK at £43 and their newer revision at £59. Although I have no idea what the difference between the S4’s revisions are. The S4’s mentioned in this review are based on the cheaper and older revision. The packaging I received seemed to have been a pre-opened package, that had then been authorised by Klipsch and re-packaged. The packaging is quite flashy and you’ll be able to see it on shop floors quite easily. The accessories provided are sufficient for earphones of their price. You get a set of small (dual flange), medium and large tips along with a small compact case. I must say I was very sceptical about the case fitting the earphones, as it is extremely flat and doesn’t look like it can contain anything inside it. 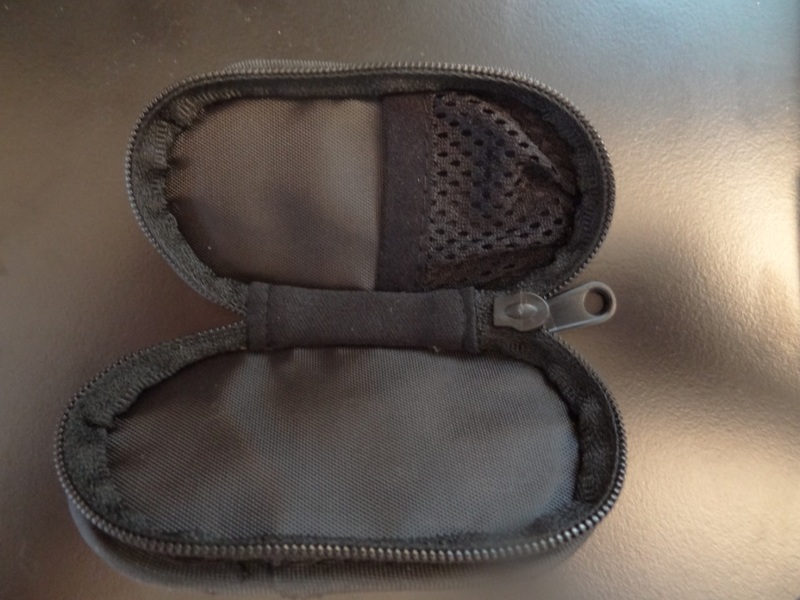 However I was mistaken as the case fits the earphones and the tips comfortably. 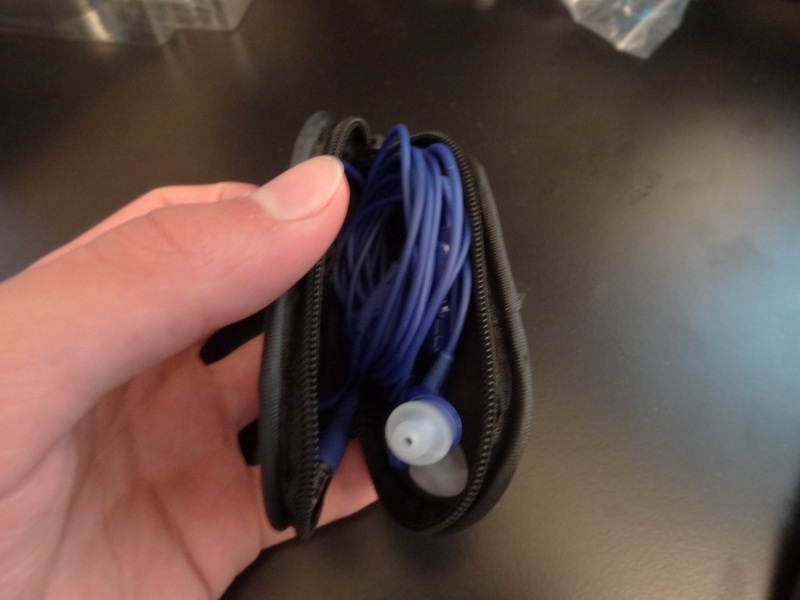 You just have to ensure the earphones are properly wound up, before they go into the case. It would have been nice that said, to have been provided with a little more selection of tips and some other accessories, like a shirt clip. I should also state that it was disappointing not to fine a normal small silicone tip – instead I found a small dual flange tip. Not sure if that’s because it was previously opened and re-packaged, but that’s what I was presented with. Overall, my first impressions were positive as the overall package provided is more than adequate for the price paid. That said, I wasn’t too confident on the wire of the earphones as they felt quite thin. The build quality of the earphones seems very much like the S4’s one, however there were a few things that stood out for me on the S3M’s. 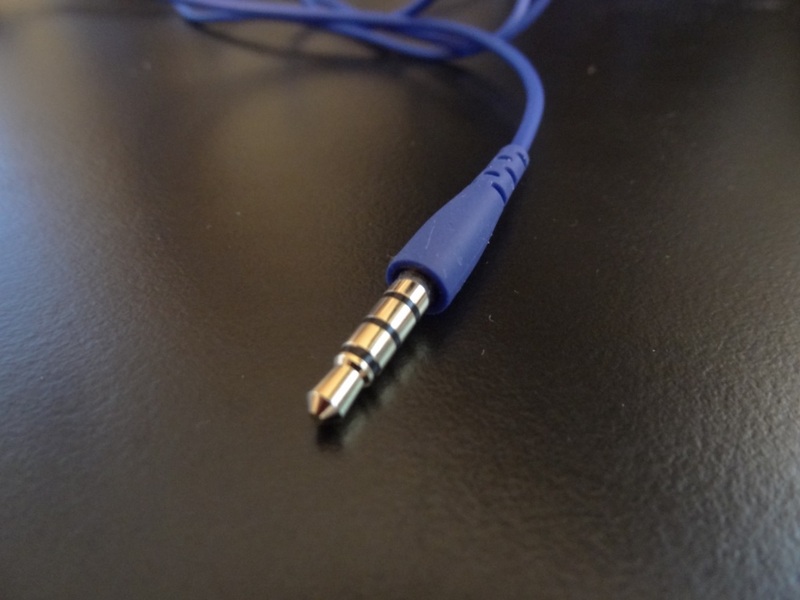 First and foremost, the jack that comes with the S3M is a straight line jack. As much as a straight line jack can be useful in some situations, I’ve often found that straight line jacks cause problems with longevity and furthermore do get put under quite a lot of stress whilst in pockets. Thus, I’m not a fan of the straight line jack that Klipsch used. On the subject of the jack and its strain relief, I found that the wire is extremely thin and this cheap feeling is extended throughout the earphone. Starting from the jack, the wire feels flimsy and looks like it can be easily snapped. I don’t believe the earphone will last long, by the jack. As we move up the wire, towards the spitter, the wire becomes thinner. To the point that if I push my nail into the wire, I can easily see the pressure of it being applied on the other side of the cable. 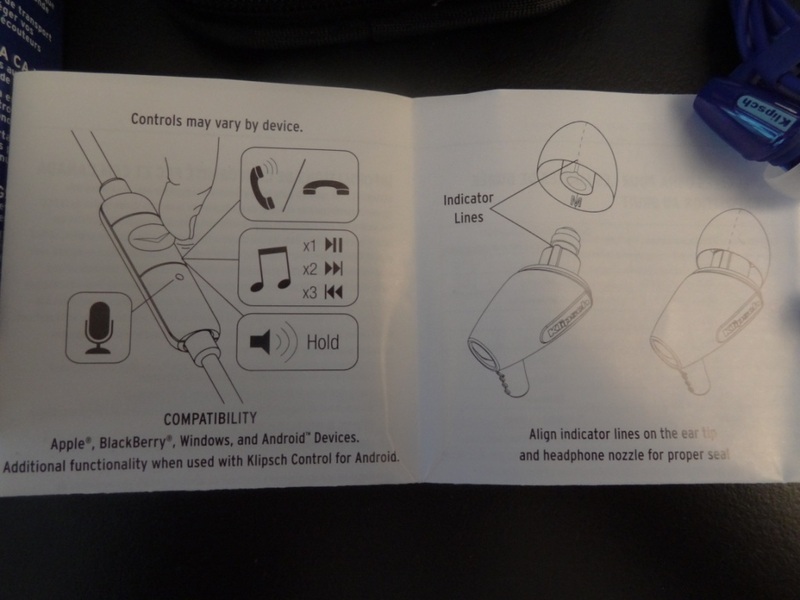 The finally, the wire goes into the earphone itself via a strain relief is again quite weak and feels flimsy. It is a worrying that if I put a little pressure on this strain relief, my mind tells me to stop immediately, in fear of breaking/snapping them. 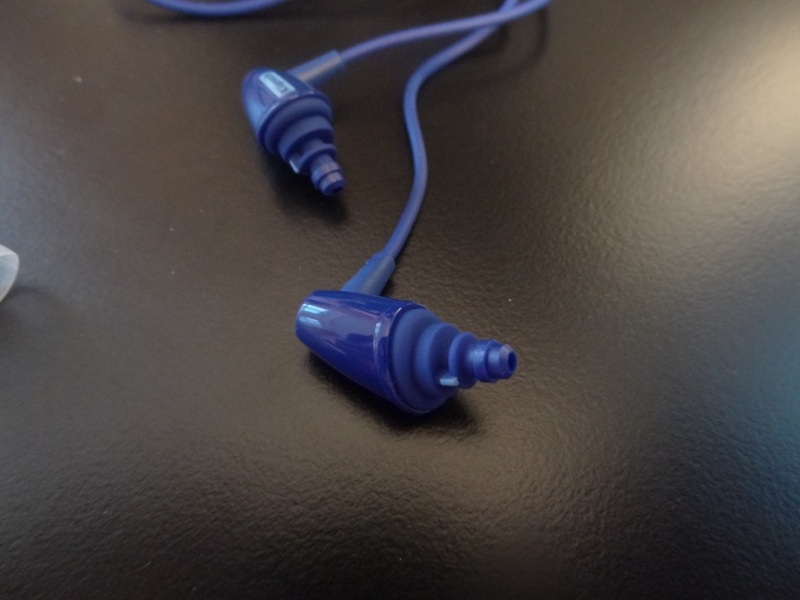 The earphones are made out of plastic, which seems to be finished by a glossy look. I personally feel that it makes the earphones look a little cheap and slightly flashy, whilst being in your ears. That said, it does make the earphones very light in-ear and means that it can be worn for extended periods of listening. I should also note that the microphonics of these earphones wasn’t great – thus I could hear cable noise when I ran these straight down. It was slightly hard to run these over-the-ear, due to their design. Cycling, for example, with the earphones on was unbearable due to the constant cable noise. 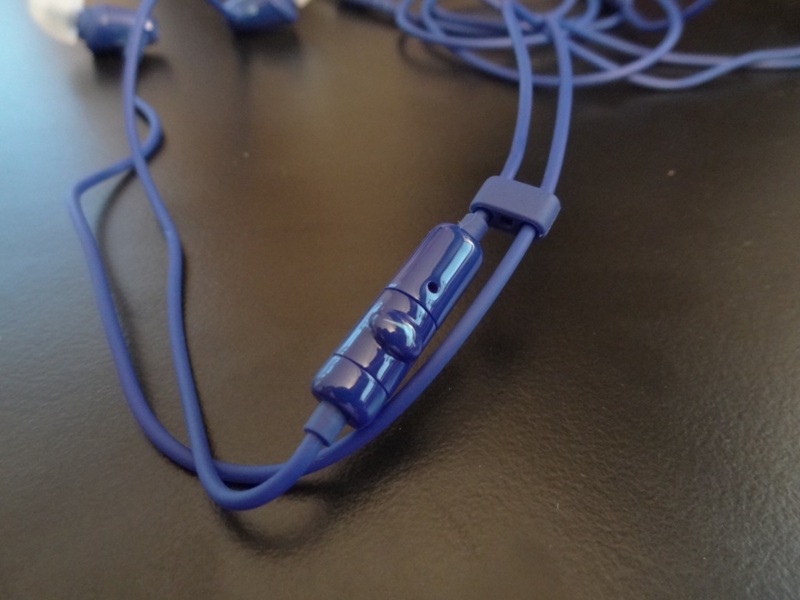 Overall the build quality isn’t something that I would rank highly about the S3M’s – their wire is its biggest concern, especially seeing as earphones are supposed to be portable and thus can experience a certain amount of wear and tear. As described above, I wasn’t a fan of the look fo the earphones – I find them a little cheap looking and slightly flashy. That said, I know these earphones can appeal to a younger crowd, due to their vivid looks and their colour – especially seeing as they do come in four colours: Black, white, blue and red. The isolation of these earphones is decent, however I did find that blocking louder noises was near impossible with the stock silicone tips provided. 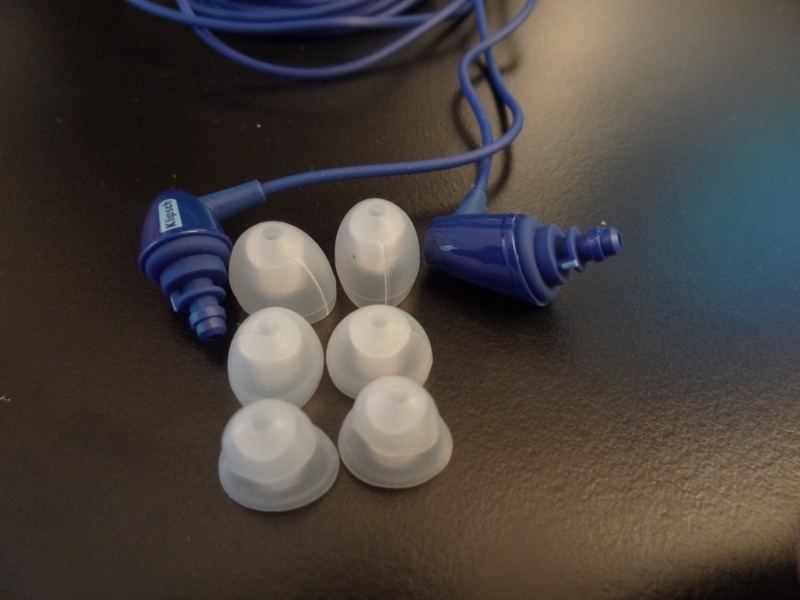 If there were foam tips provided, I think that would have helped with the overall isolation of the earphones. I also found that the medium tips, after a little bit of sweating tended to start falling out. I checked to see if the large or small dual flange tips would fit me better, but they did not and almost immediately were falling out instead. Thus the medium tips, have always been my go-to tips and in this case, it felt that with time the earphones liked to slip out, especially if I was moving about. The comfort was decent, but due to the earphones falling out every now and then I wouldn’t call them totally comfortable. I do like the design of the earphones and do feel that with foam tips the comfort would be much better. 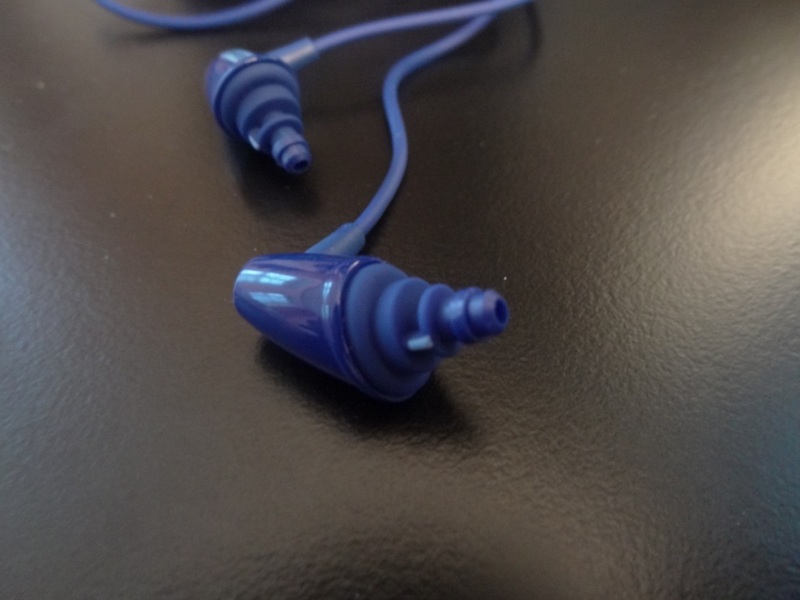 Furthermore, due to their plastic design they are very lightweight in-ear. 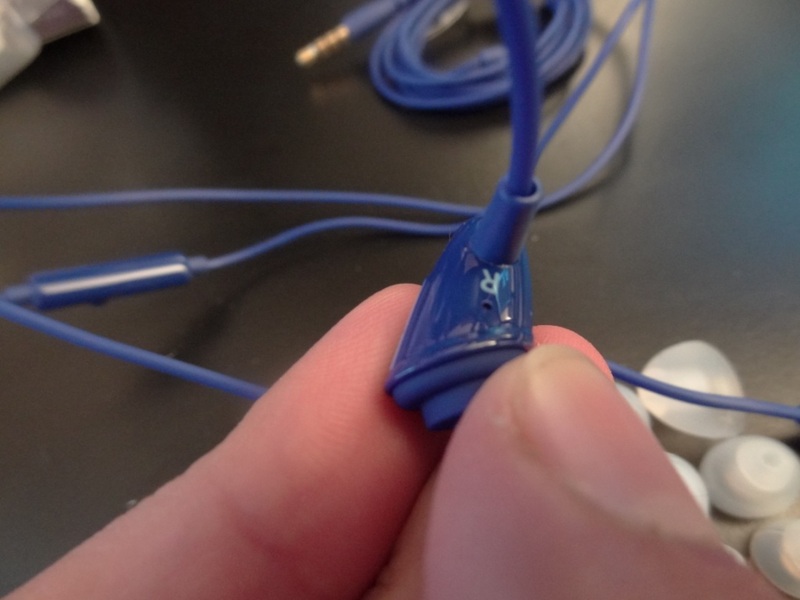 The sound quality is what was the most intriguing part of these earphones. 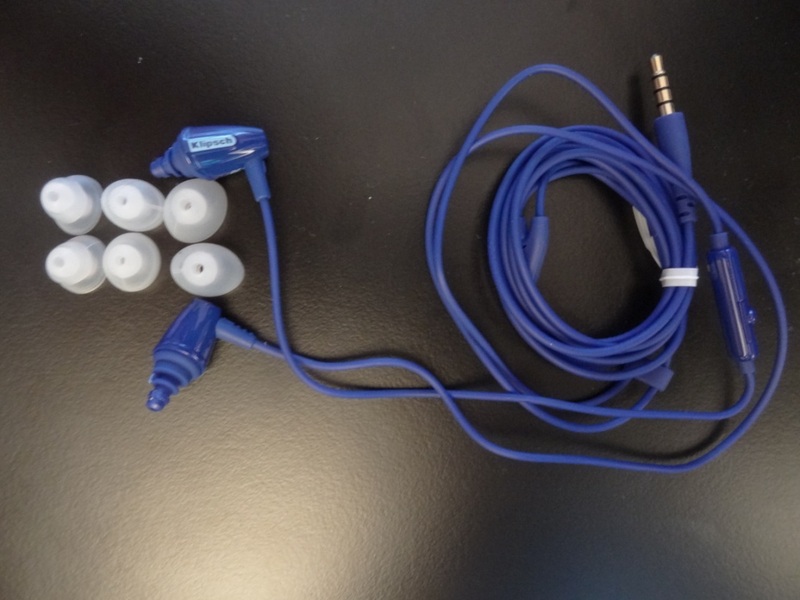 If anyone has heard the S4’s, I think will be able to related slightly to these earphones. They sounded exactly like the S4’s, however were a dummed down version of them. I was told at the Digital Summers event that the drivers were similar to the S4’s one – and it showed. I should note that the earphones, when compared to the FA range, such as the Silver Bullet and Consonance was a lot less louder. Thus I needed to crank up the S3M’s at full blast on my Samsung Galaxy S 3, whereas with the FA earphones I was at 60-70%. I found that a big problem as people would then be forced to buy amps to go up tot he volume they desire. The lows, unlike the S4’s that provided a nice clean extension, that was also rolled off – the S3M’s on the other hand couldn’t really handle bass all that well. The bass sounded a little bit muffled and uncontrolled. When it came to EQ’ing bass or adding bass via amps, the earphones simply couldn’t keep up, meaning the bass was a little all over the place. Unfortunately, I wasn’t keen on the bass the S3M’s provided. I knew this before listening to them, due to my impressions of the S4’s, however I would have thought that same controlled sound would be present in the S3M’s. The mids, like the S4’s is extremely good. I found this main quality on the S3M’s too, where the mids were well presented, didn’t sound artificial nor dipped. When comparing these to my Audeo PFE232’s it was clear that they weren’t as clear and the PFE’s, but with that said, they did an extremely good job, for their price range. The highs on the other hand, were a little too accentuated. I found myself reducing the volume at times to reduce this sibilance and harsh high tones. However, on the positive side of things, the highs were well presented, they weren’t really rolled off nor felt out of place in any of the songs I listened to. The soundstage of the S3M’s is similar if not identical to the impressions I had of the S4’s. It has a nice soundstage, with a decent amount of space and depth. I feel that the soundstage is quite perfectly suited for personal listening. Not too wide, nor too deep – just right. Overall the Klipsch S3M’s provide a nice sound at a reasonably affordable price. However, when compared to the price of the S4’s I don’t see why anyone would buy the S3M’s. Furthermore, when compared to other products that have in-line mics (although don’t skip and go to the previous song) like the FA Consonance and Silver Bullets, I find that the S3M’s are outclassed in every single area, including the S3M’s being more expensive than other earphones out there. I thus find it hard to recommend these earphones to everyone at the given price of £40. If these were £25 on the other hand, I could see a bigger appeal for them and a much bigger demand. 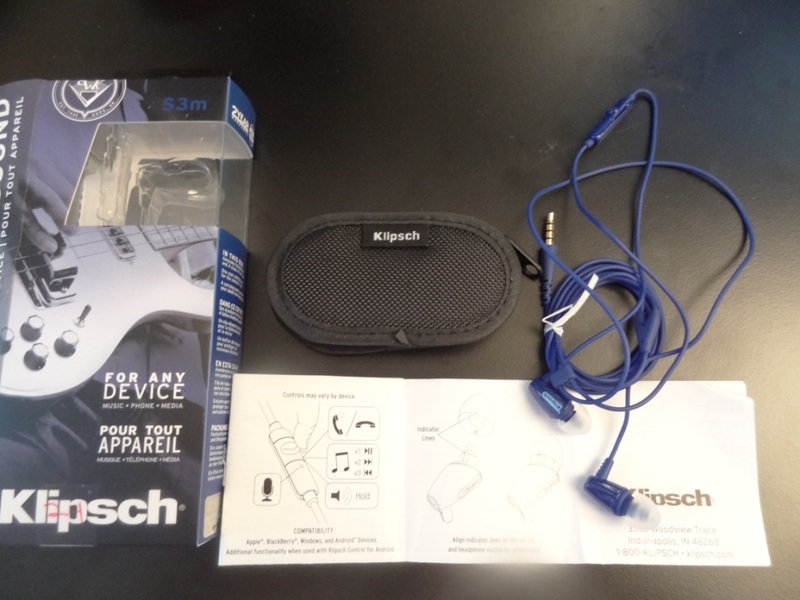 This entry was posted in Audio Reviews and tagged Image, Klipsch, Review, S3M on September 13, 2013 by TotallydubbedHD.